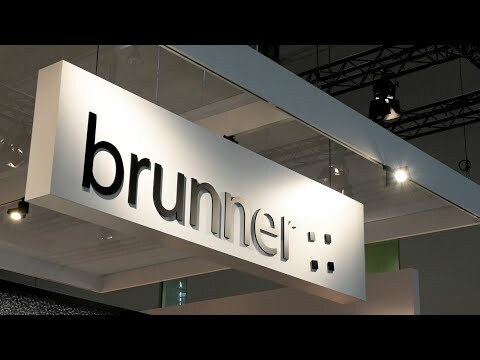 Brunner, founded by Rolf Brunner in 1977, is one of the internationally leading manufacturers of contract furniture. The company focuses on providing solutions for business and hotels, trade shows and congress centers, as well as for healthcare, education and public institutions. 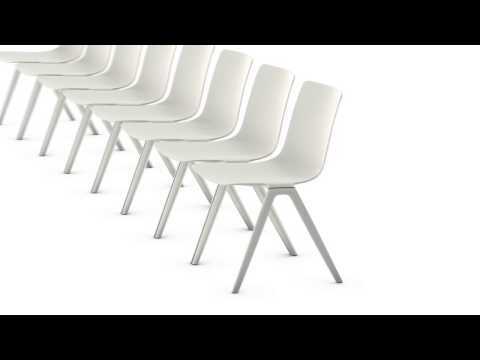 Solutions by Brunner make sense wherever people come together. Sharing a sense of process, of being together and feeling at ease. Brunner can assure this by smart products and top functionality, supporting users in increasing the efficiency of their processes. Brunner follows the aim of designing furniture for rooms providing an optimal environment for the respective task at hand. 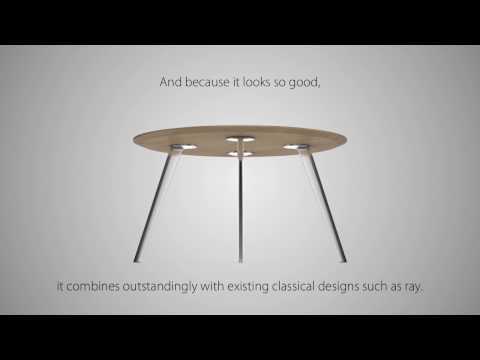 In this, Brunner closely cooperates with leading architects and designers. The result: inspiring design of exemplary quality, harmoniously combining a reduced formal language with outstanding functionality and surprising details. 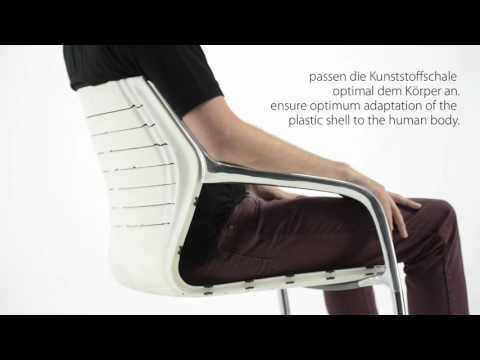 Sustainably and seamlessly conceived and integrated into true Brunner design. Brunner starts by understanding all steps within the customers’ processes in order to be able to provide the ideal individual solution. And to answer even very specific requirements by offering a large product portfolio, providing a high degree of flexibility and using the latest technology. The close-knit sales network assures the necessary proximity to the customer. Internationally, Brunner is represented by three sales organisations: Arro in France, Brunner UK in the UK, and Sedorama in Switzerland. Brunner – a family-owned company located in Rheinau (Baden, Germany) – offers its employees a great environment for personal development, encouraging them to take on responsibility in order to drive the optimisation of processes and products. For more than 30 years, the Brunner family has led the company, resultoriented, decisive and focussed on achieving their set goals – complying with the highest ethical standards. Always conscious of their important entrepreneurial responsibility towards their region, partners and customers, employees and suppliers. The fair, friendly, open and direct way of dealing with each other is a hallmark of the success-oriented corporate culture, characterised by mutual appreciation and responsibility. 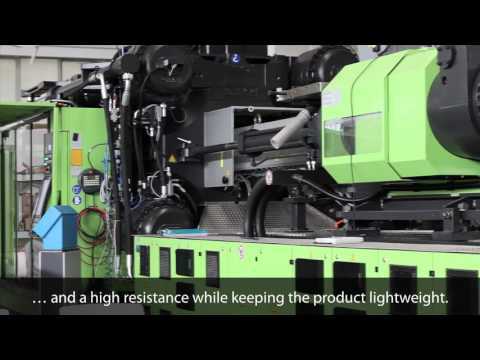 That’s why Brunner will not compromise on product quality and work processes, nor on fulfilling the highest demands in terms of environmental protection and implementing health and safety regulations. Looking forward, the Brunner family is dedicated to delivering personal commitment in management and providing investment for sustainable growth. Conducting trend-setting studies (e.g. 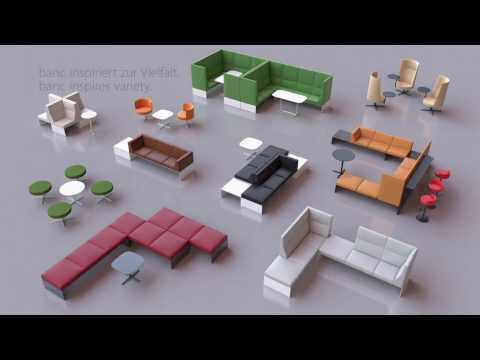 on workplace behaviour, ergonomics and health) and implementing the results will assure Brunner’s position as one of the leading manufacturers of innovative solutions in the furnishing industry even in the future.